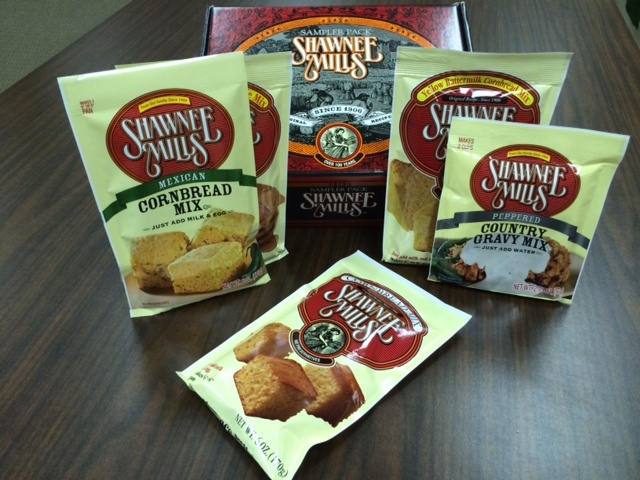 The beautifully decorated Shawnee sampler pack contains an assortment of 12 of our pouch mixes. This makes a perfect gift and serves as a way for you to try many of our mixes and find your favorites! Shipping included in purchase price.